Despite careful content reviews we are not in a position to assume any liability for the contents of external links. The operators of the linked sites are solely responsible for the contents of linked sites. 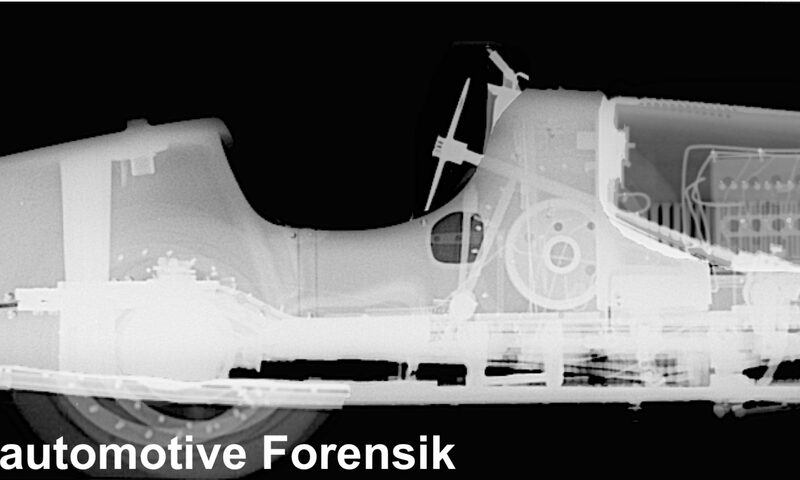 The privates Institut für automotive Forensik utilizes web analysis service provider Google Analytics, which saves text files (“Cookie”) on your computer and uses them, among other things, to analyze your visits to our website. This information is usually transferred to a server of Google in the United States, where it is archived. Given that the IP anonymity tool has been activated for the privates Institut für automotive Forensik, your IP address will be abbreviated by Google before this occurs. This is the same process for all member states of the European Union or in other nations who have signed the Convention on the European Economic Zone. In exceptional cases, the full IP address may be transferred to a Google server in the United States and may not be abbreviated until it arrives there. On behalf of the privates Institut für automotive Forensik, Google will analyze your visit and generate reports on the website activities. The company also provides other services to us, all of which are related to the use of the website and of the Internet.